lice. just the words sends chills up my arms. we have never had to deal with lice in our homes (knock on some serious wood), but have had so many friends that have had it. word is, at some point, everyone gets it. i polled all my friends for what products they use to prevent and fight lice in their homes. 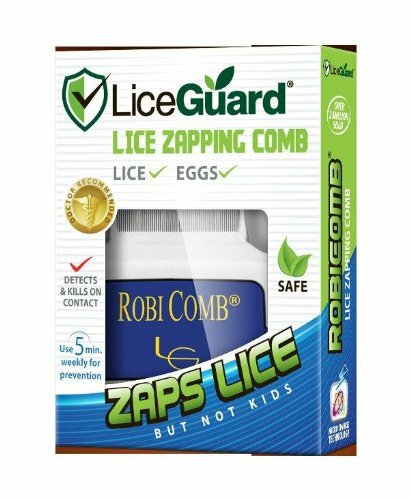 i, for one, am stocking up and planning on having a "lice" bin in my home ready to go now that back-to-school time is upon us and the threat is real, folks. eek! 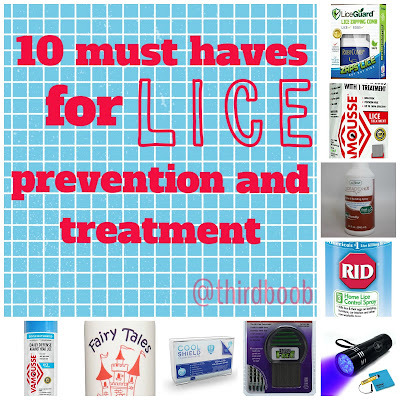 what are your favorite lice treatment and prevention products? do tell! help a fearful mama out! 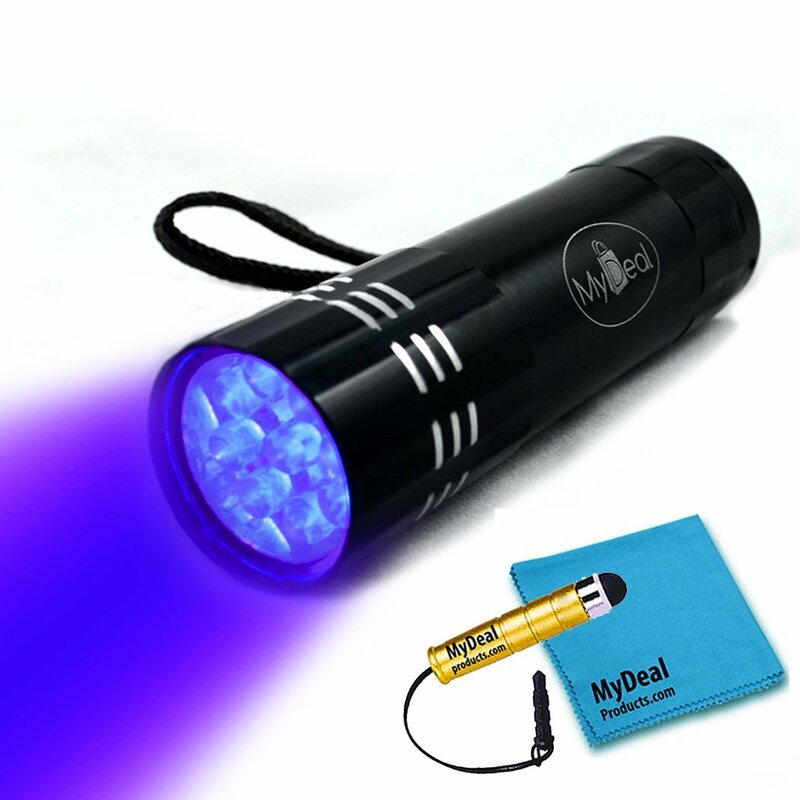 this awesome little product enables you to quickly find those creepy little lice and eggs quickly using uv light. 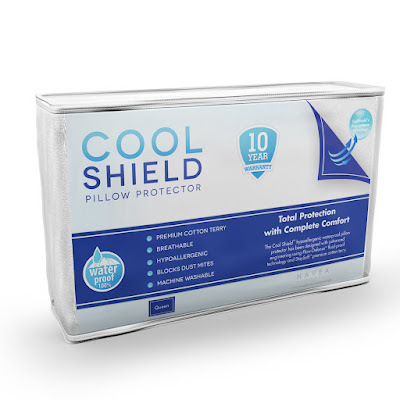 cool shield no allergy waterproof pillow protector breathable cotton terry zippered encasement protects against lice, etc. cover up those pillows and keep those lice out so that when an outbreak happens you don't need to worry about ditching those pillows all together. cool shield no allergy waterproof mattress protector - breathable terry cover protects against lice, etc. 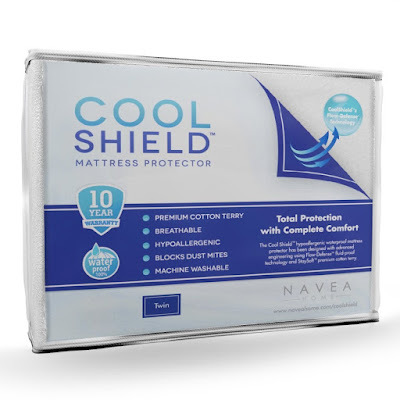 a mattress is an even bigger investment than a pillow. 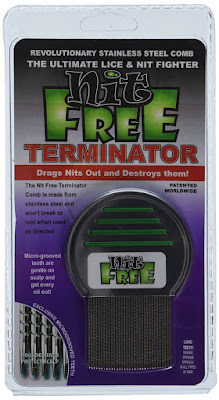 why not protect them from lice and any other ickyness, like bed bugs or vomitting. gross. this handy tool is a necessity, it seems for the war against lice. without one of these, removal of them is not going to happen. friends of mine swear by this handy spray on things that you can't get into the washer and dryer....like a couch or an uncovered mattress. (is anyone else itching just reading this?!). loving this eco friendly version of the above spray. it kills all the little creatures and leaves a fresh scent, too. there is something about really zapping and killing these buggers that i love, love, love!!! kills lice and eggs on contact?! yes, please. it is hard to find a non-toxic lice treatment. not only is this one non-toxic, but it is applied in a mousse, which makes application so much easier (or so i'm told). 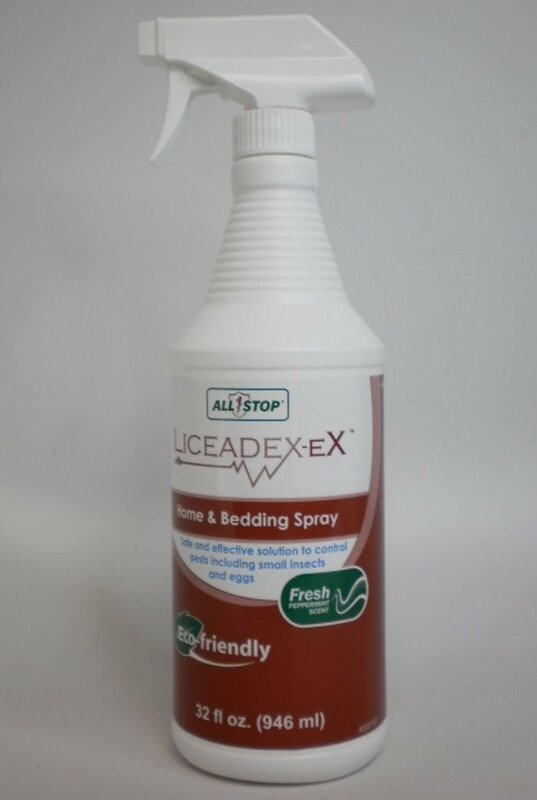 as follow-up to treatment, this lice shampoo is used to ensure the lice stay gone for good. also non-toxic and easy to use in place of your normal kiddo shampoo. 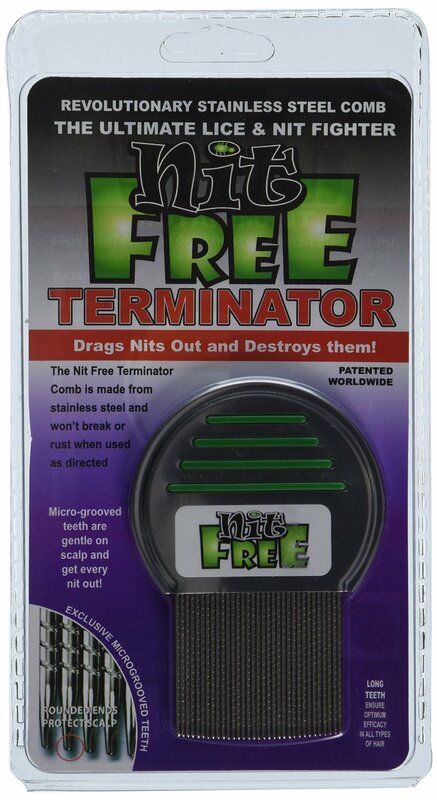 in my lice paranoia, i have found this amazing product. i'd like to think it is partly to credit our lice-free state thus far. i just spray it on the boys hair before school and comb it, like a detangler.....and it smells like rosemary. love! 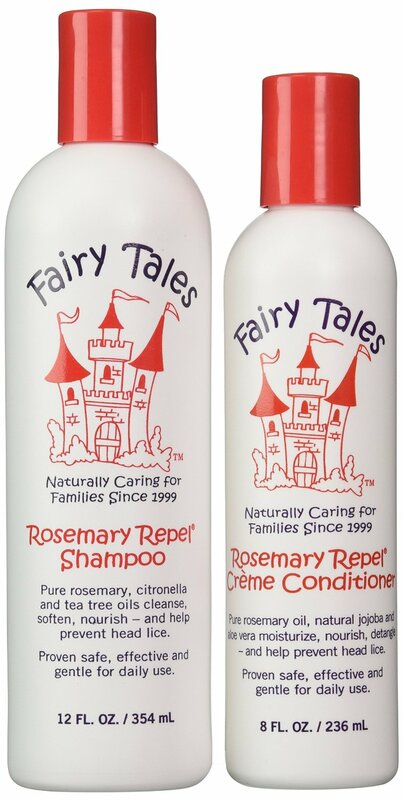 fairy tales rosemary repel creme shampoo, 12 fl.oz. + conditioner, 8 fl.oz. we also use these products during the school week at our home. the little lice apparently hate rosemary so i clearly love it!